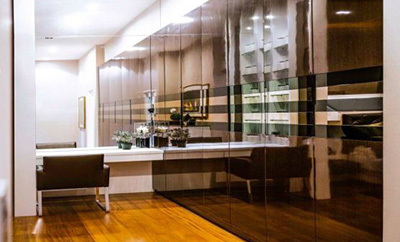 Tectone Design Sdn Bhd has been renowned for its interior design and construction in Johor Bahru. We focus on housing and commercial interior design such as shopping center or office. As a one stop station for your project, we provide full range of renovation services for your home design from the beginning sketches, through implementation, until your project is done. Over the years, we have been taking time to understand customer needs and create the design that match customer requirement. 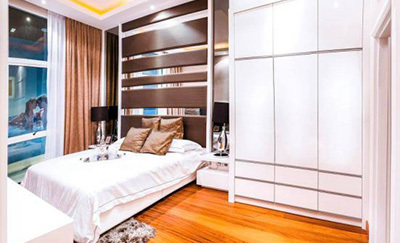 Customers are free to provide their opinion whether favorite color or bedroom design, our designer will then get their opinion and provide the suitable design to meet customer basic requirements. With the support of an experienced team, we are able to provide the professional interior design & Construction service, such as 3D drawing, layout planning, and even architecture drawing. We concern of every projects that we are offering. Each project will then guide by experienced managers in order to complete the projects successfully. And our furniture are directly from Factory, for example kitchen cabinet, dry kitchen, Tv cabinet, wardrobe. You are welcome to call us or send in for FREE quotation. We are confident that with our expertise, and expert staffs, we strive to achieve higher production level to fulfill customer’s satisfaction and promise to deliver the best quality of products with fair prices.